​​Liverpool are unlikely to pursue a deal for Nabil Fekir, or indeed any other first team players, after securing a record-breaking transfer for AS Roma goalkeeper Alisson Becker, according to reports. The 25-year-old Brazil number one's official announcement as a Reds player appears to be but a medical away, with reports all claiming a deal has already been successfully agreed between the two clubs. Alisson, who joined Roma from Internacional in 2016 and will cost Liverpool around €75m all in, will become the world's most expensive ever keeper, eclipsing the previous transfer record of Gianluigi Buffon (€52.9m) set back in 2001. Liverpool's need for a stable new number one was made clear both in the Champions League final and in pre-season, where current incumbent Loris Karius made high profile errors that have seen his position become seemingly untenable. However, following the anticipated completion of the transfer, which will be the club's fourth of the summer, Liverpool are unlikely to continue with the spending spree. The ​Daily Mail claims Alisson is "almost certain to be Liverpool's last signing of this window", while efforts will now be focussed on trimming down the first team squad ahead of the 2018/19 campaign, with the futures of the likes of Danny Ings, Daniel Sturridge and Divock Origi among others all up in the air. 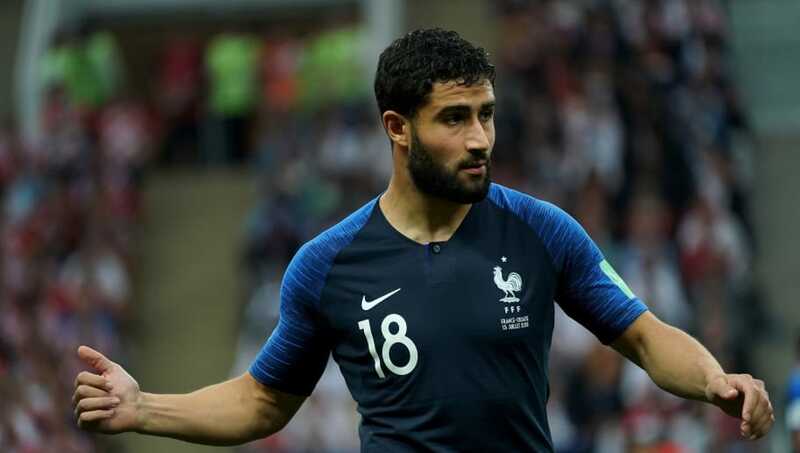 The Mail's report, which is backed up by the ​Liverpool Echo, implies that Jurgen Klopp and the Liverpool hierarchy have now dropped interest in one of the club's top transfer targets Nabil Fekir, after a reported £53m deal collapsed for the Lyon captain prior to the World Cup back in June. Evidently, despite the closeness of the high profile move, Liverpool have now moved on and Klopp is content with the midfield options at his disposal. Klopp, himself has not ruled out further additions but insisted he is 'happy' with his squad, while there is unlikely to be any deadline day arrivals. He said: "Maybe something happens but it should not be the last day. "In terms of squad planning, I am fine. In terms of football, we are in a good way but not where we want to be. A lot will come once the other boys are back. 'We will be fine at the end. At the moment, I am happy with the squad. Could something still happen? We will see."